All our installations carry a full 10 year guarantee. For peace of mind we offer Insurance Backed guarantees through National Warranties, a Scottish based company that is regulated and authorised by the Financial Services Authority. QANW guarantees are included with all installation over £2,000. 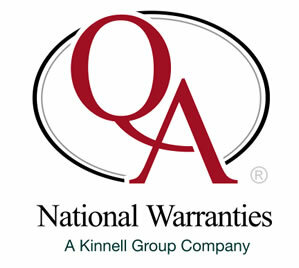 Click on logo for National Warranties website. If you have any more questions about guarantees please do not hesitate to contact us.